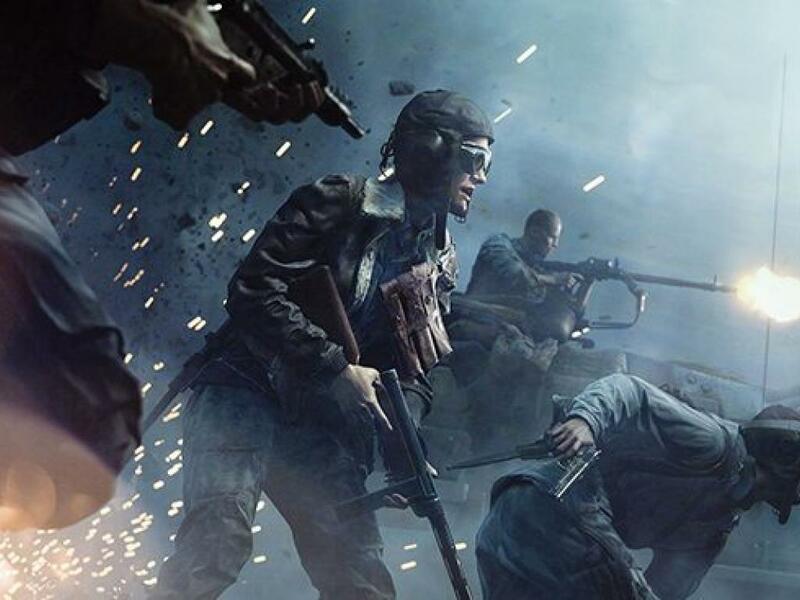 Electronic Arts Inc. (NASDAQ: EA) continued to recover Friday after the firm reported a third-quarter sales miss and lowered its annual guidance earlier this week. While the performance led many investors to pause, one analyst stayed in the game. BMO Capital Markets analyst Gerrick Johnson maintained an Outperform rating on Electronic Arts and cut the price target from $110 to $96. Investors will soon be able to look past the unimpressive results, Johnson said in a Thursday note. “Apex Legends,” which earned more than 3.5 million unique players in its first 24 hours, has recently led all other games in Twitch viewership with about 300,000 viewers at any time. Johnson also expressed confidence in the firm’s waning esports segment. 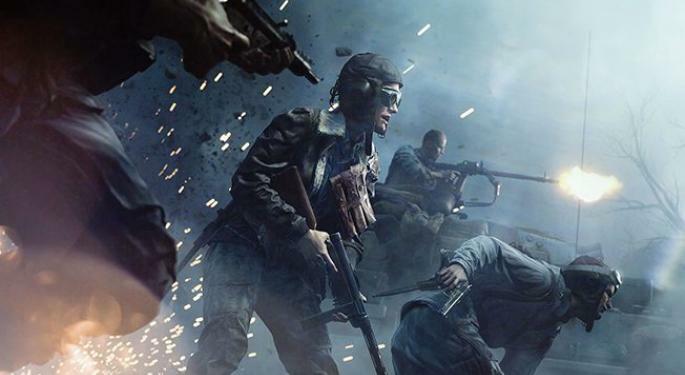 Electronic Arts shares were up 12.57 percent at $94.67 at the time of publication Friday.